← Is There Anything Wrong With Self-Censorship? Hajime no Ippo and Saint Young Men should be translated. That is the fear. I don’t think they’re thinking straight sometimes. They have a huge opportunity to get the manga-buying audience on their side, but they’ve been so dismissive of U.S. fans. Perhaps they need an internal regime change, but that’s not something I can really just suggest to them. My boss once told me that some Japanese companies don’t like to take overseas risks and some don’t do any outside market research at all. She’s Japanese herself and has dealt with a lot of those types of organizations herself. They should do a Q&A at NYAF, but I don’t know if they seem ready for it. Ed Sizemore said to me that they might not be ready. I can sense a overwhelming number of manga-related questions awaiting Kodansha and that can seriously wear them down. I don’t know if they’re ready, but I feel like they should do it anyway if only to assuage people’s fears. They don’t have to tell us anything more than the canned answers they’ve already provided for us. Pulling out just shows us that they’re not committed to us, showing up (even without announcements) shows us that they exist and that they’re willing to at least listen to us. That would do loads for their image. That would fit my criteria of publishing something new. 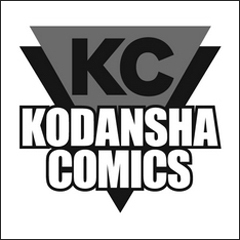 I’m thinking of starting a friendly letter-writing campaign telling Kodansha that we hope their publishing ventures go well and a few things fans would like to see from them. Would you be interested? Oh, yes. I’ve been waiting for these books since the license was taken from Tokyopop, and as much as I’m frustrated that I’ve been made to wait so long, I also want to encourage them and let them know these are things we’re anticipating. I’d also like them to finish Beck, since that seems to have fallen entirely off the radar. OK! I’ll let you know if and when it comes to fruition. 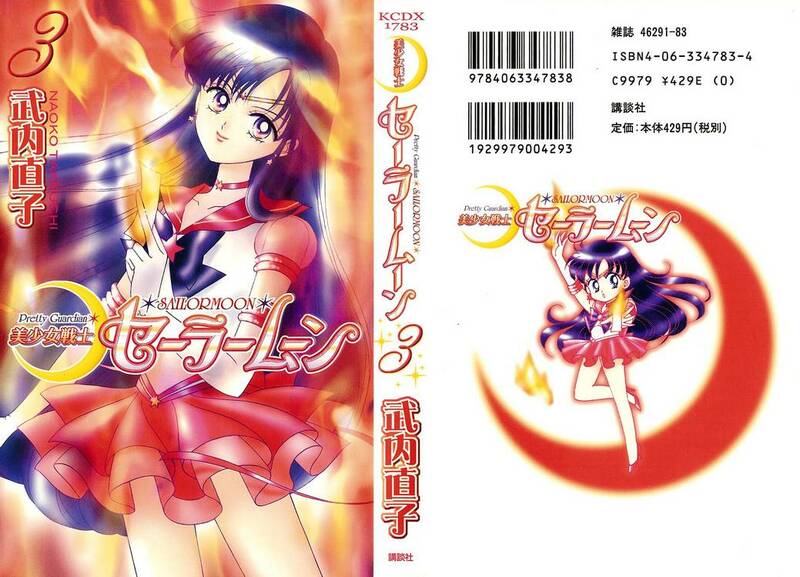 Saint Young Men would be a great way to expand their older teen and adult readership, and Sailor Moon should have been reprinted, like, yesterday. I would love to see another try with Nodame. I’ll read it in French if I have to, it seems to be doing well there (Most Kodansha titles are published there by a Hachette sub). I wonder if it would have a better chance now, if targeted correctly. I would happily join in a letter-writing campaign. Kodansha has such great properties, I’m really hoping we’ll see some fan favorites over here and this will be a positive thing. I would too. I’ve been looking for volumes to buy, but no volume 1 yet. Perhaps I should just buy up any volume I see. I’ll let you know about the letter-writing campaign. @Apreche Yeah the editor for St Onii-san is not letting that get released in the US. Sorry. I guess I totally missed that tweet, but I will nonetheless keep silently pushing for Saint Young Men to be published stateside. Well, Kodansha America is publishing that Hagakure Code of the Samurai graphic novel in January; I guess that’s something. It’s a different company though. One that actually has a reliable publishing track record.